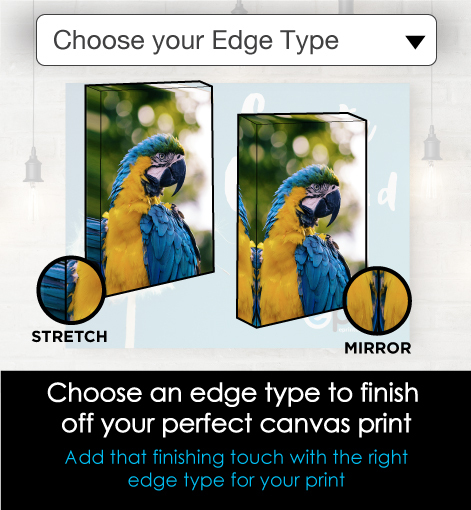 Edges - We need to wrap 50mm of canvas around each edge. Fully assembled ready to hang! Want us to check your file first? Your child's smile, that picture-perfect holiday snap, a nostalgic image from another life, sometimes the best works of art are those that you've created yourself and have a personal connection with. 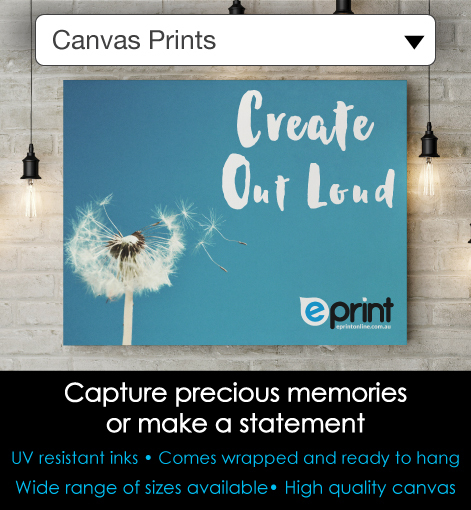 If you want to turn those cherished memories into works of art that you can enjoy for many years to come, ePrint has the answer. 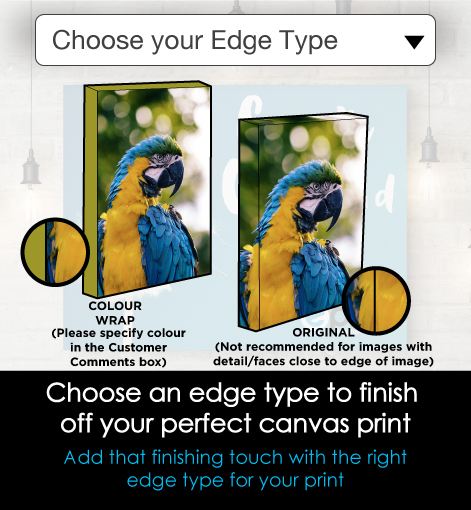 We produce high quality canvas prints, providing our customers with truly unique and personal artworks. all you need to do is upload your image and we can take care of the rest. 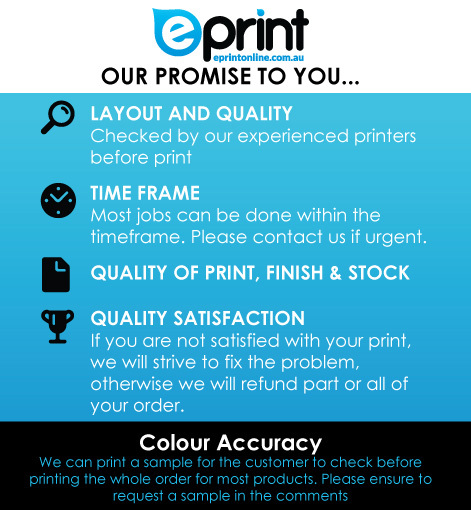 Our prints come ready to hang, and include stretcher bars, felt bumpers, corner protectors and high quality UV resistant inks. We also offer a number of different edge types to suit varying tastes, including original wrap, mirror edge and stretch edge. 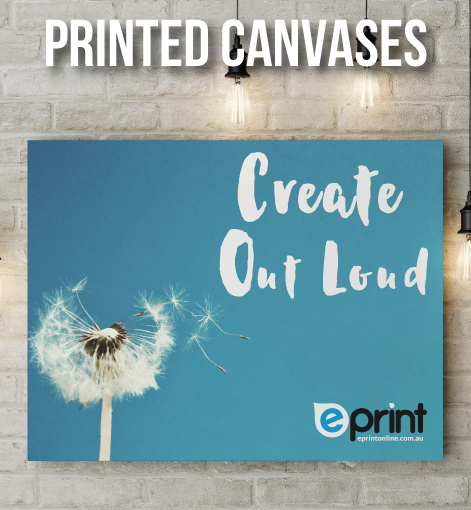 With fast turnaround times, we're able to have your canvas printed within 1 to 5 days of receiving your order - if you need it in a hurry be sure to let us know. 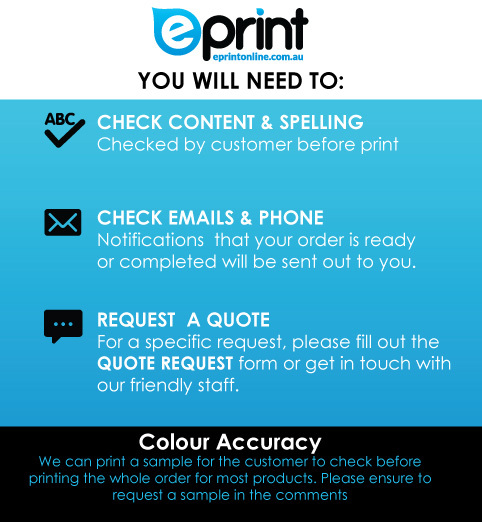 Production times indicate time taken to produce your order and excludes shipping times.